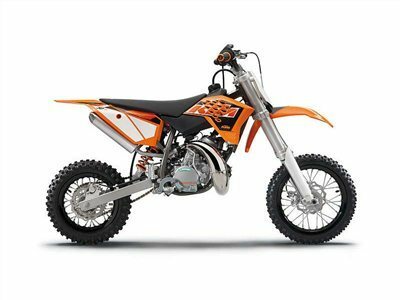 The lively 4-stroke receives a completely new DOHC engine distinguished mainly by significantly more torque than its predecessor. 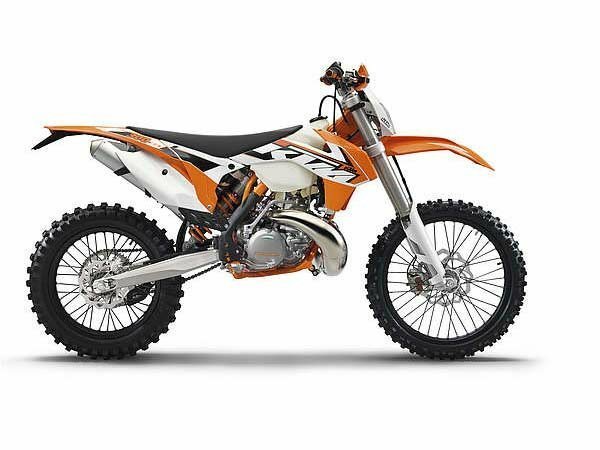 The new power plant, the optimized frame and the new bodywork make the 250 XCF-W a champion's bike. 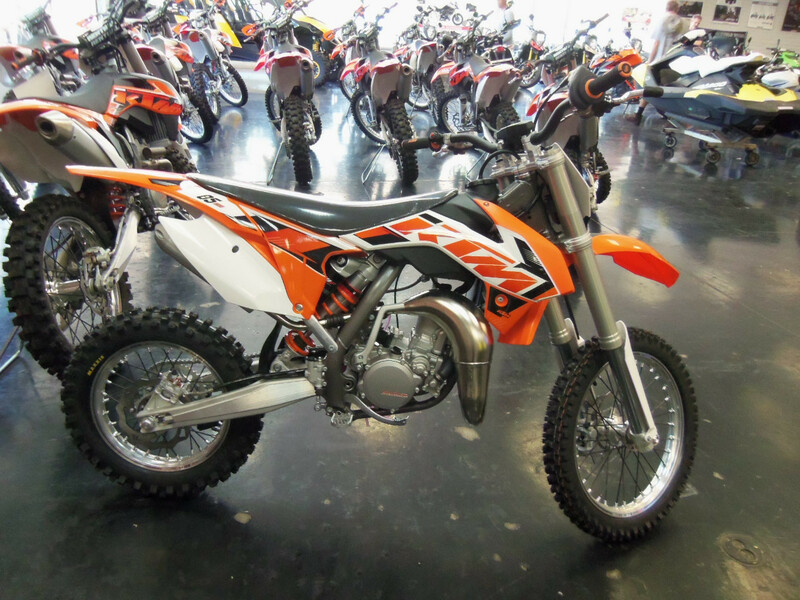 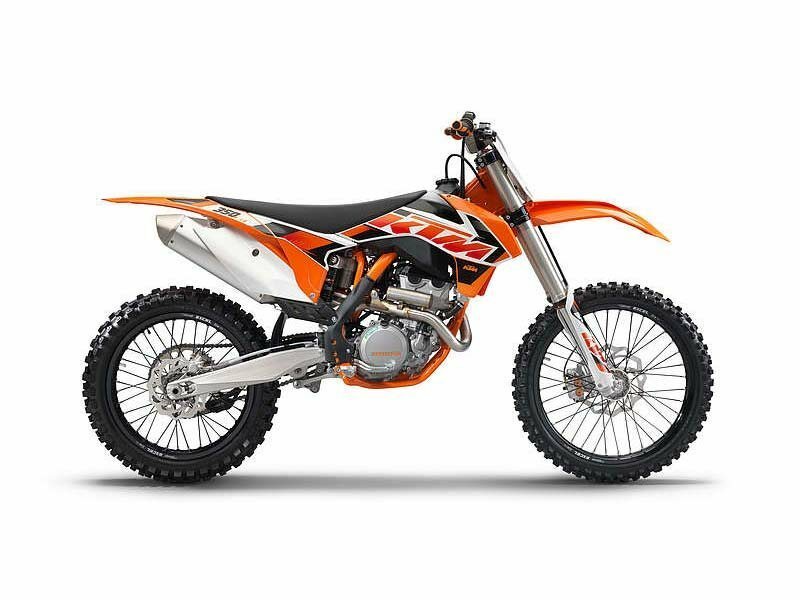 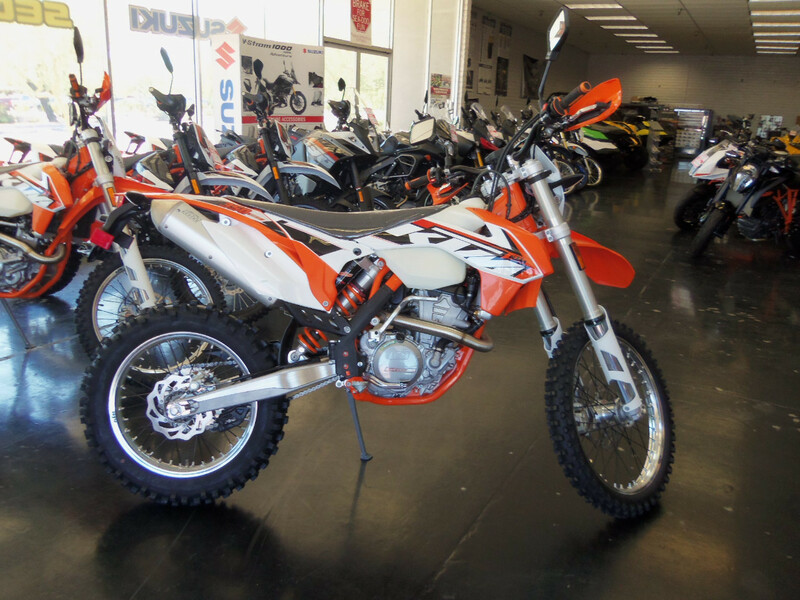 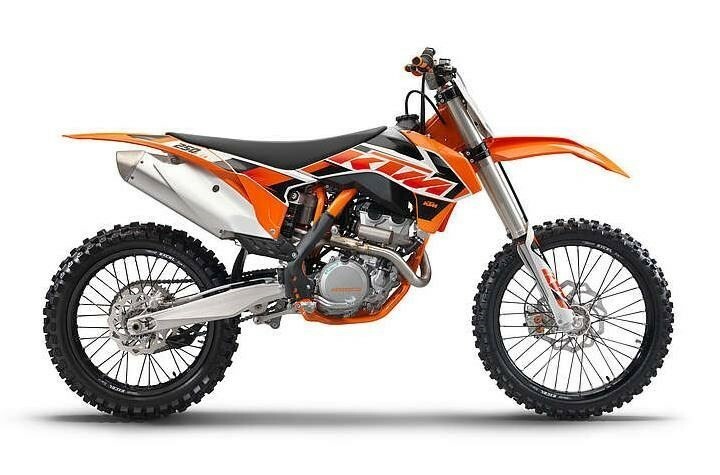 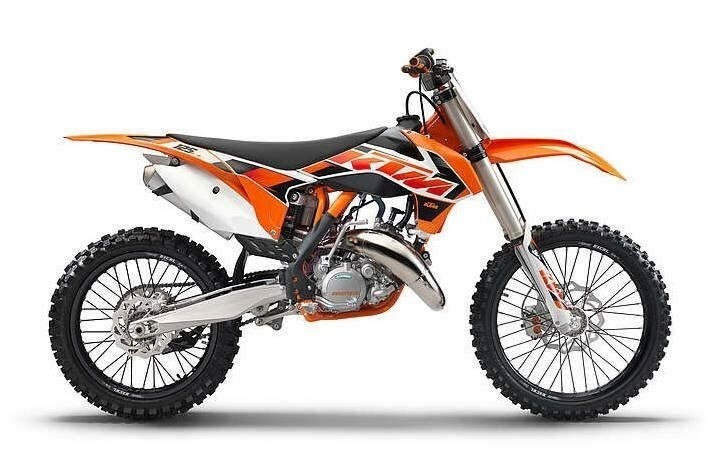 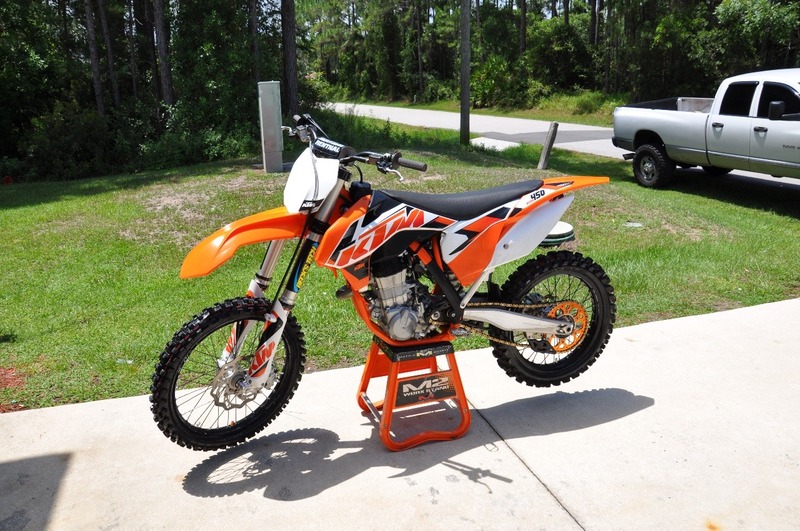 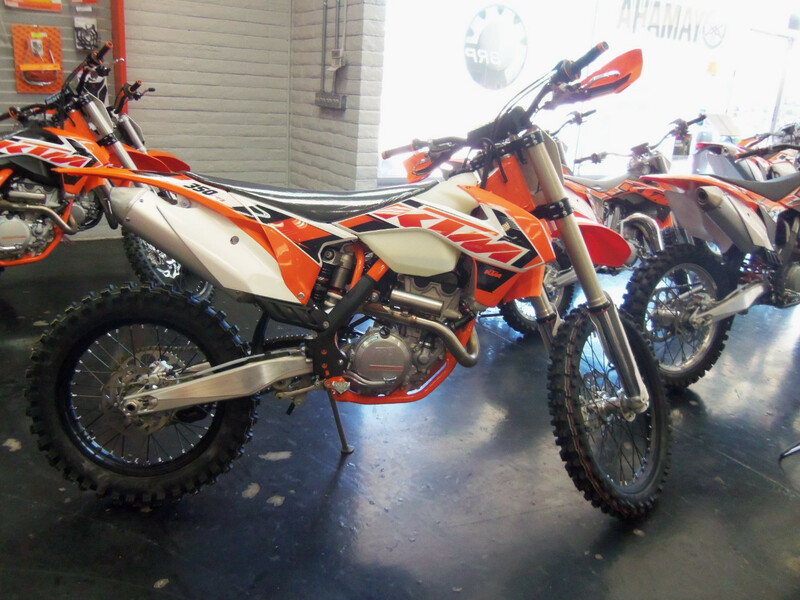 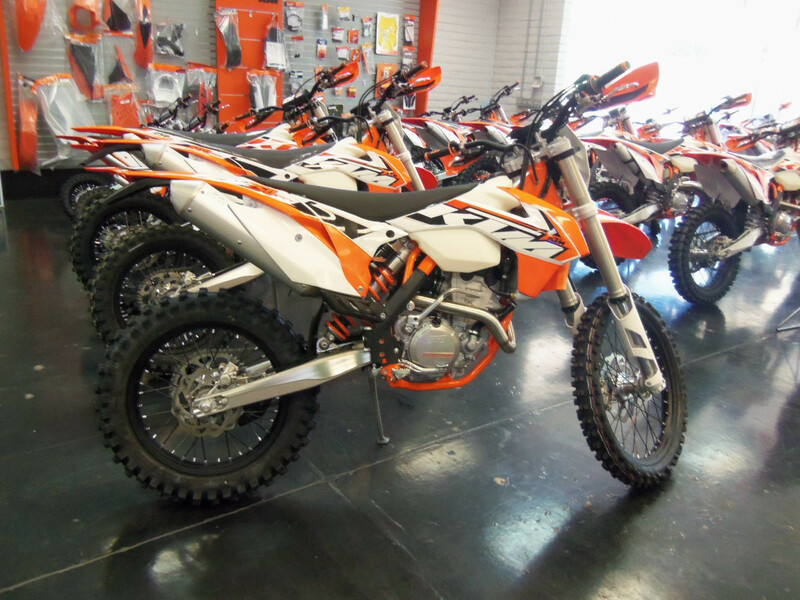 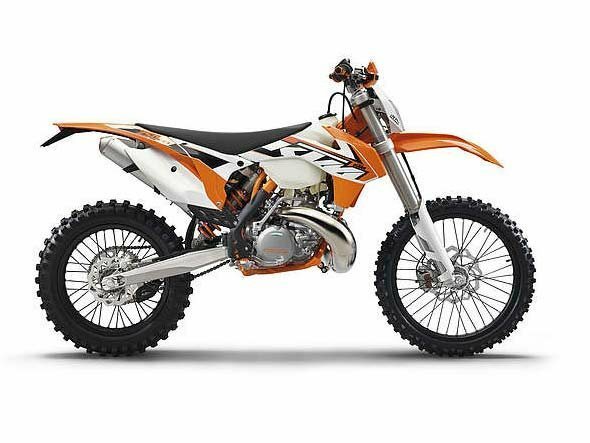 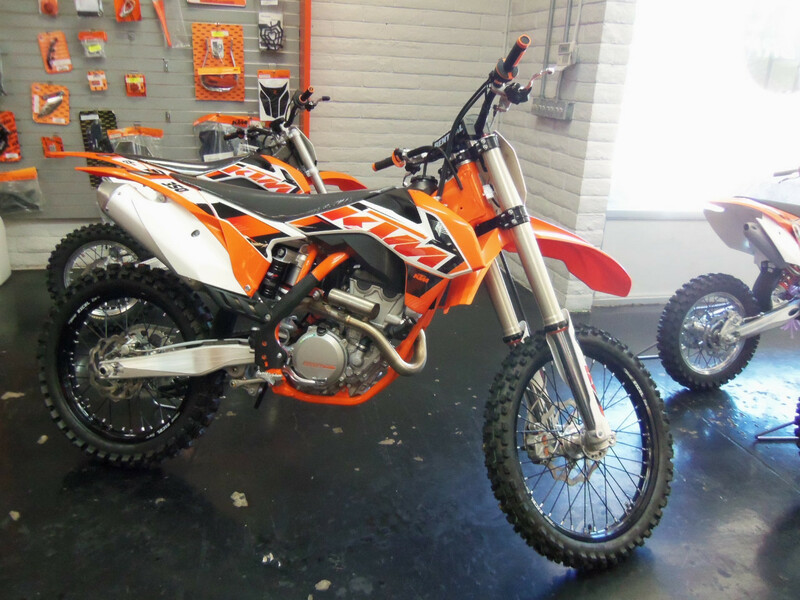 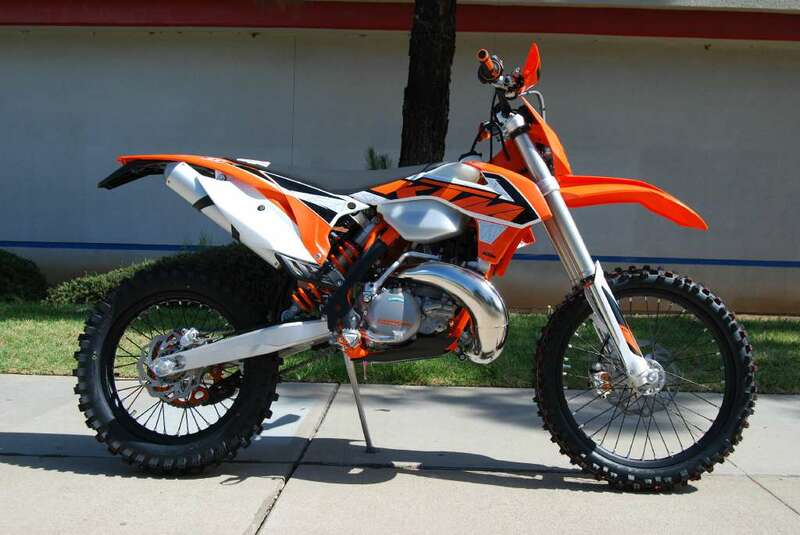 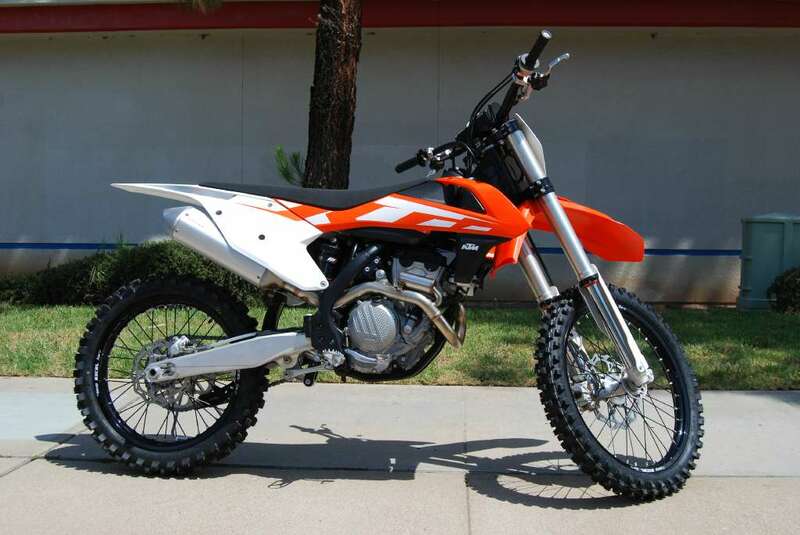 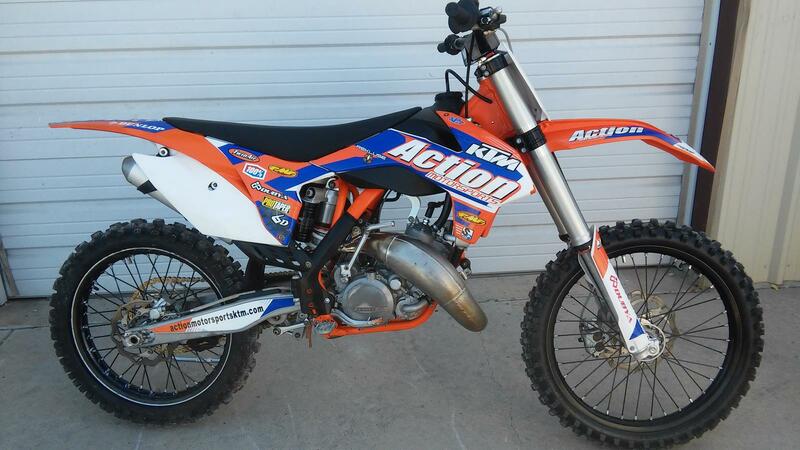 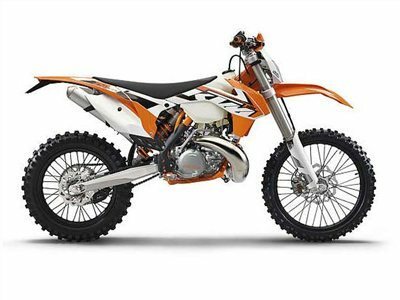 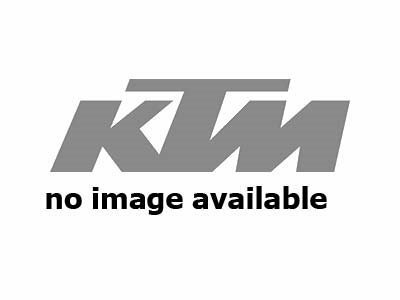 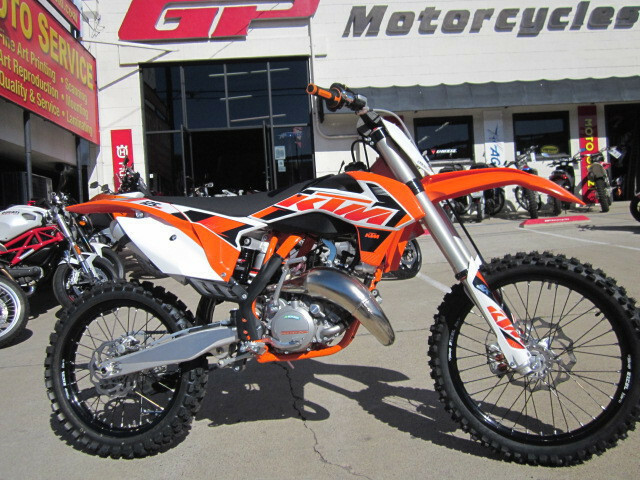 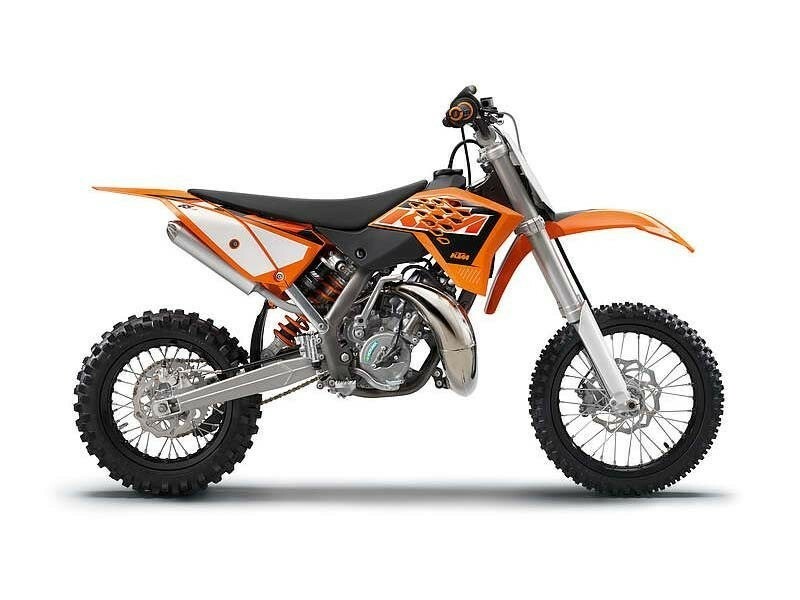 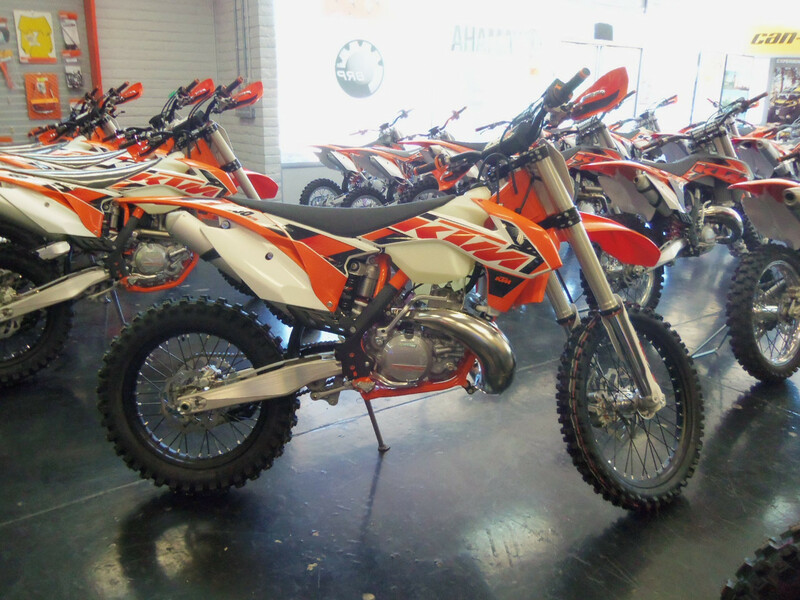 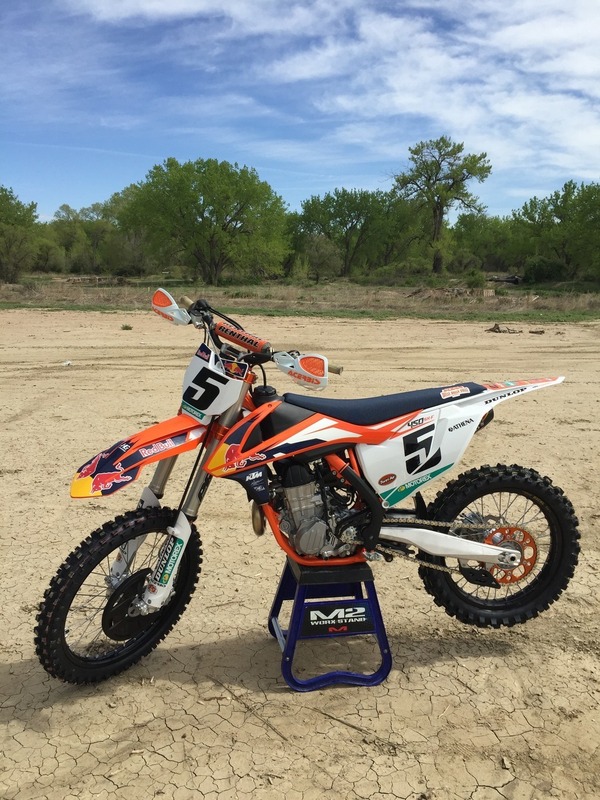 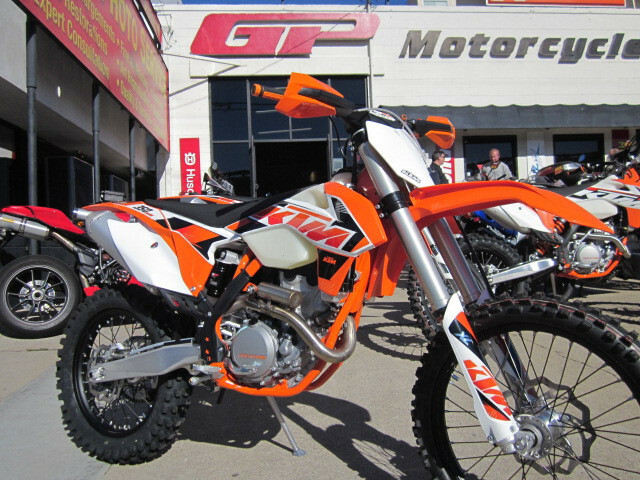 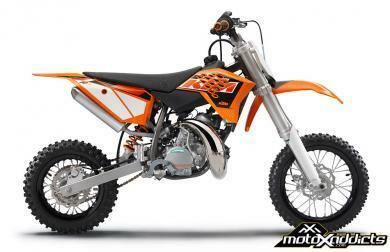 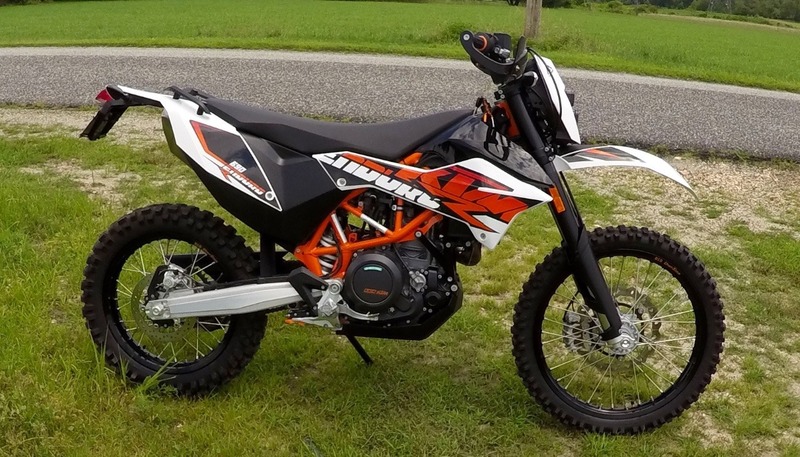 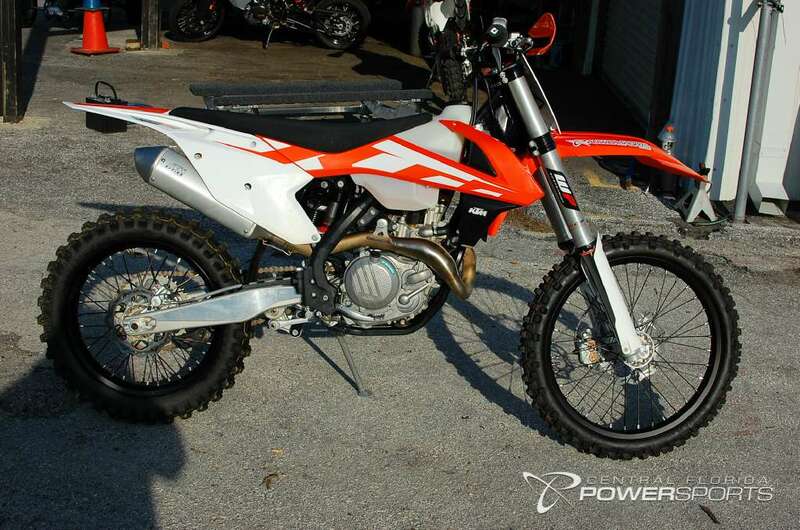 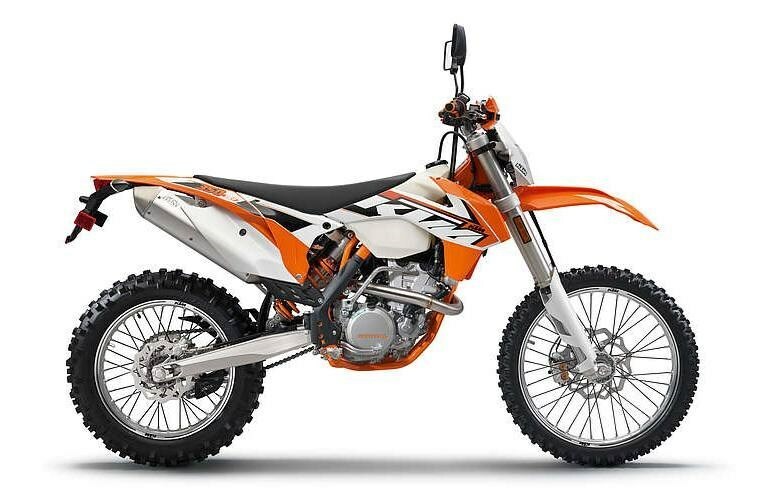 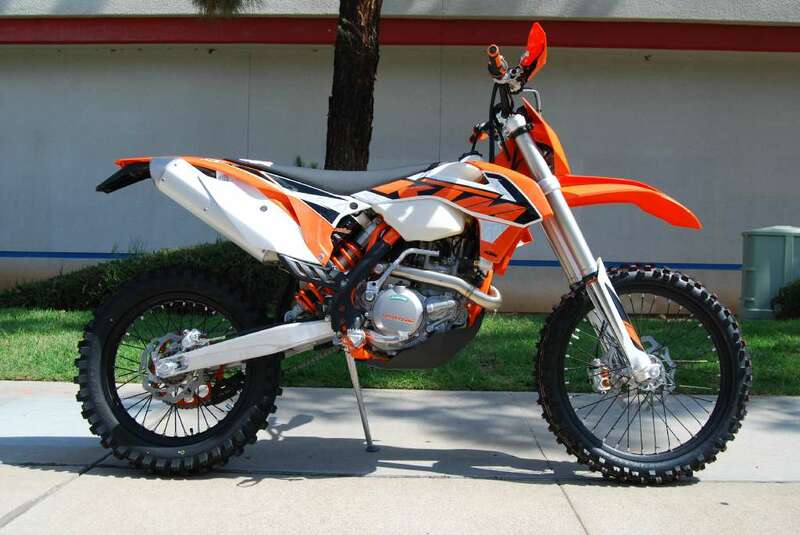 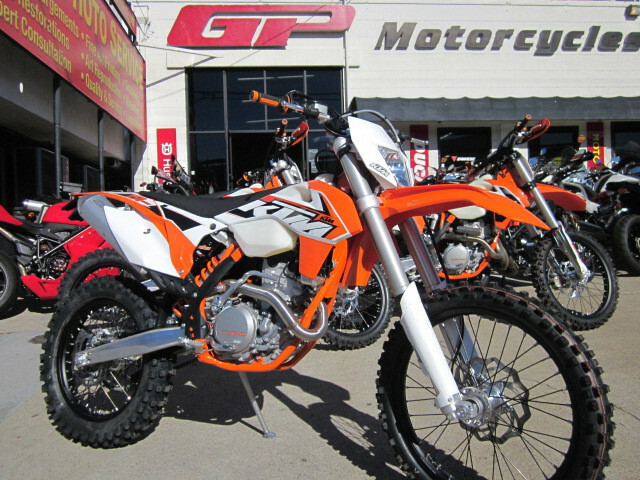 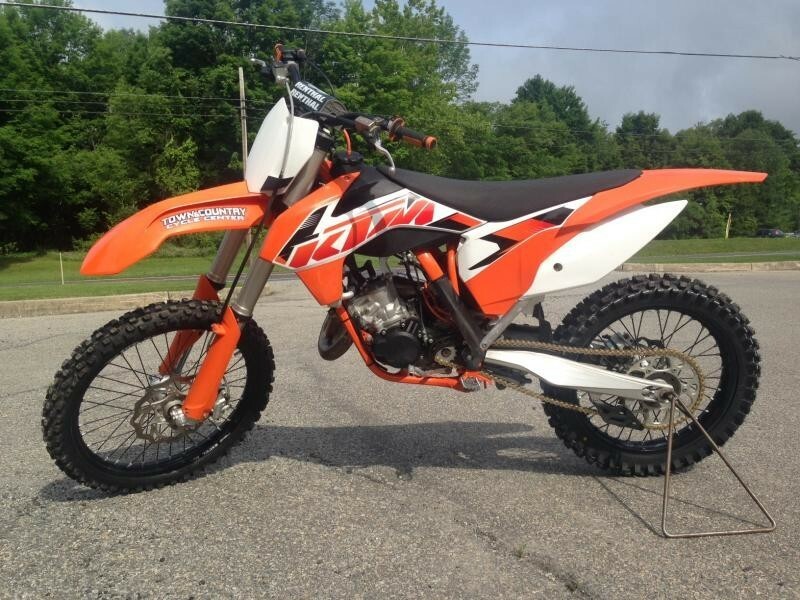 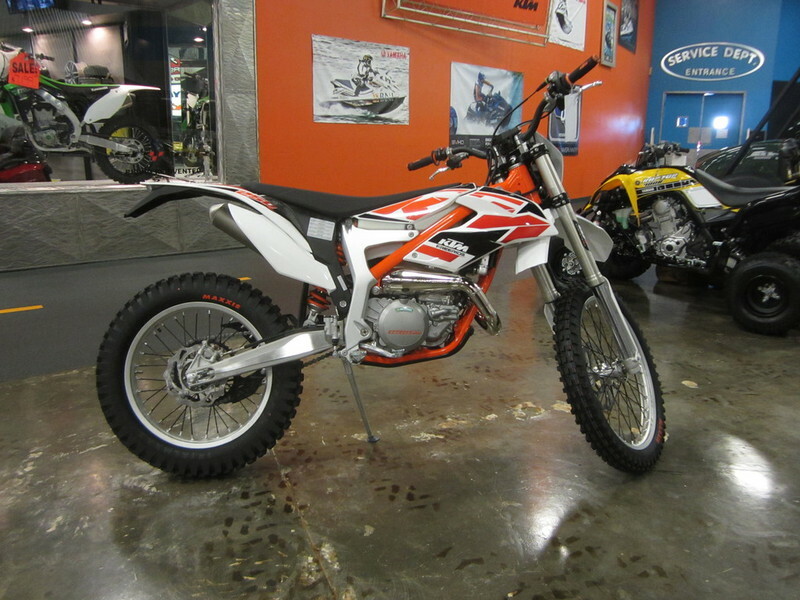 2015 KTM 450 XC-W, The 450 XC-W is one of the most powerful enduro machines of its class. 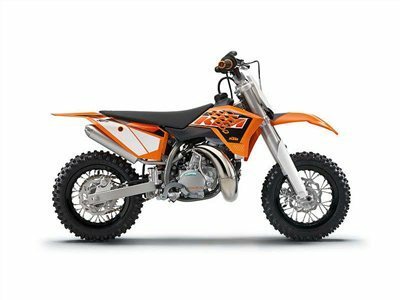 Combining low weight and high displacement, high-tech SOHC 4-stroke technology is the right choice for all who are looking for maximum performance. The 65 SX defines the benchmark in its class in terms of performance, handling, equipment and workmanship. 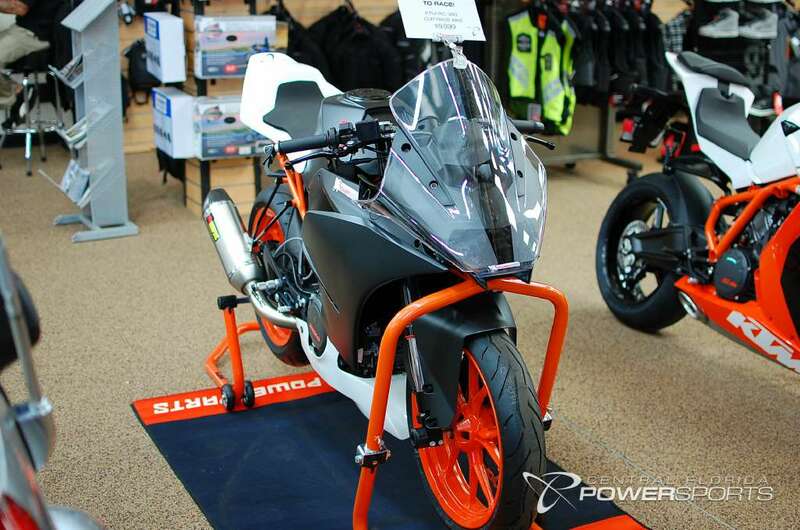 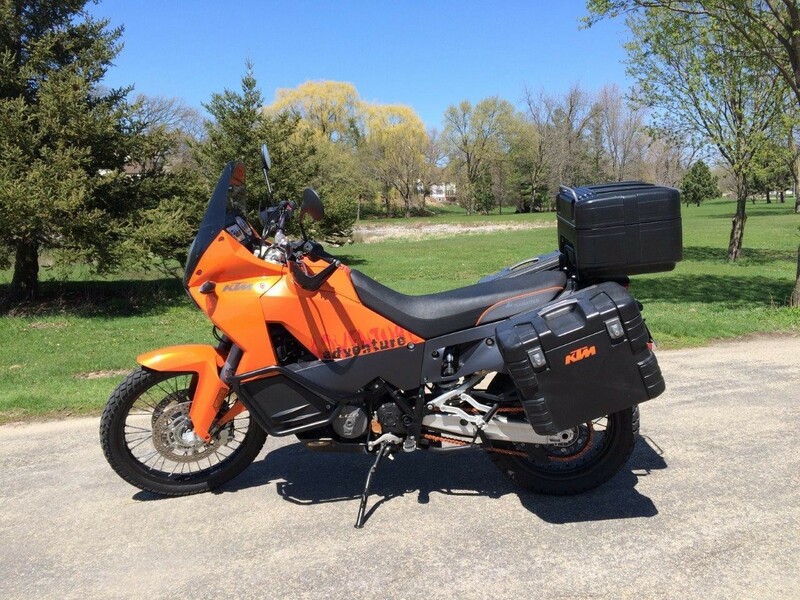 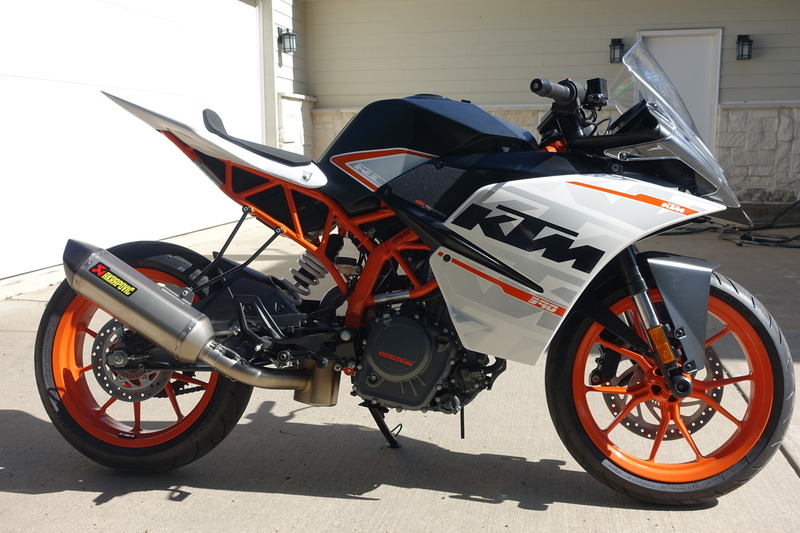 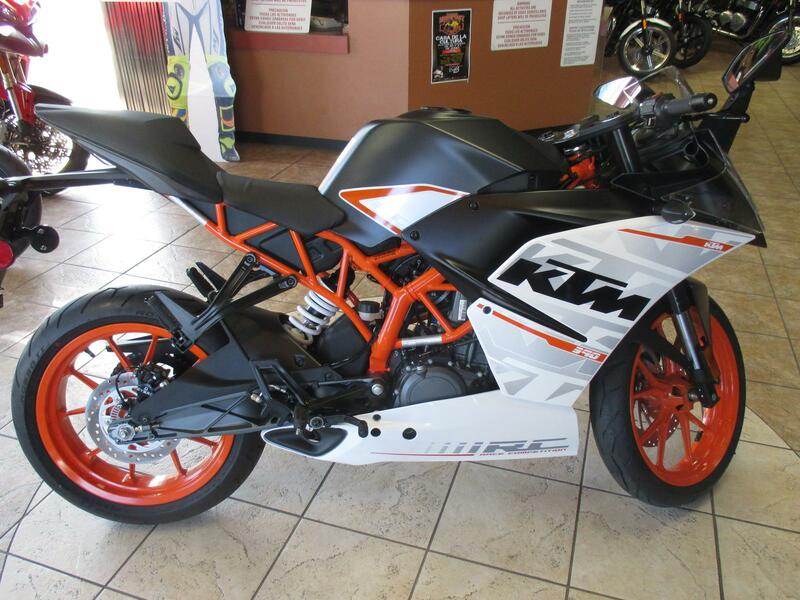 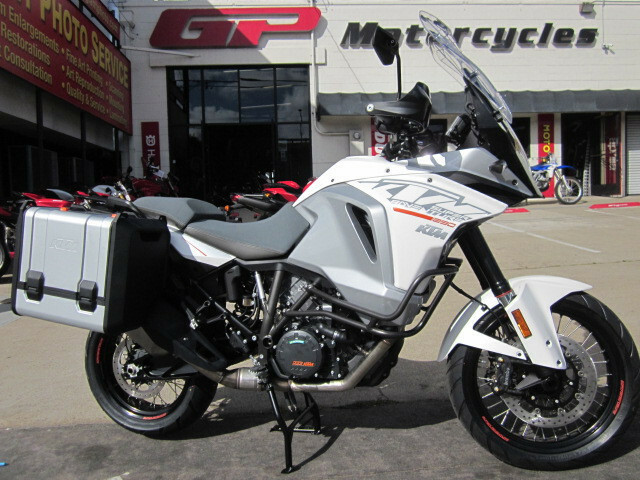 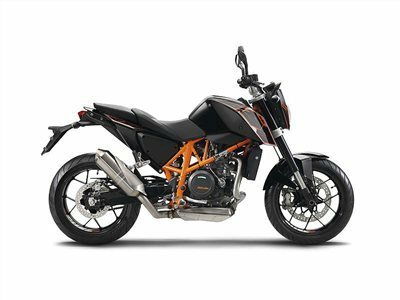 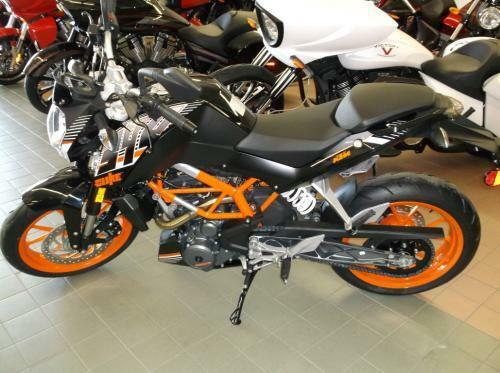 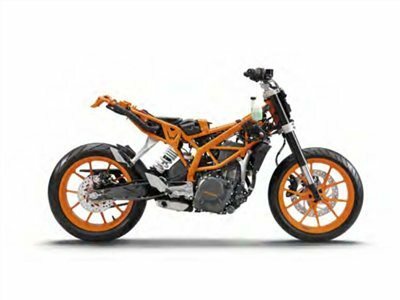 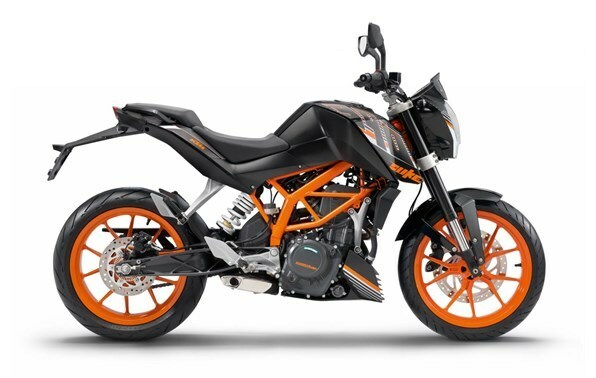 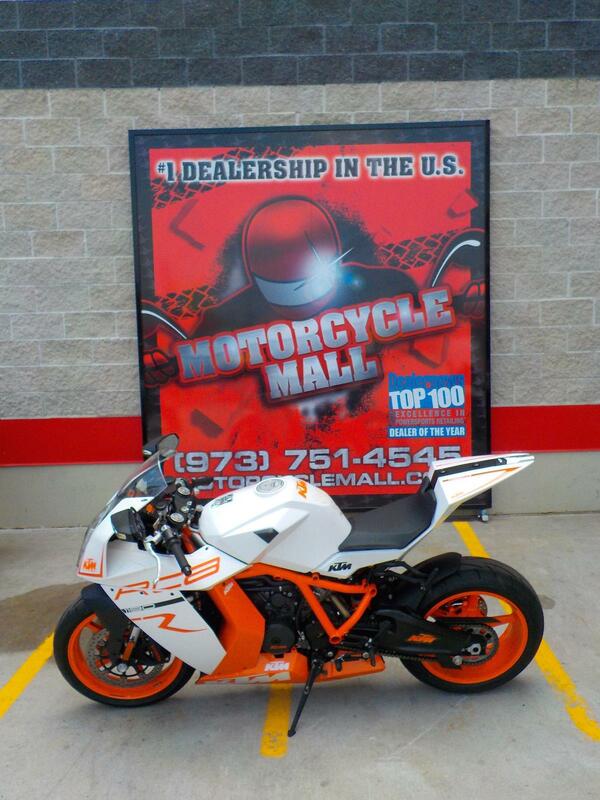 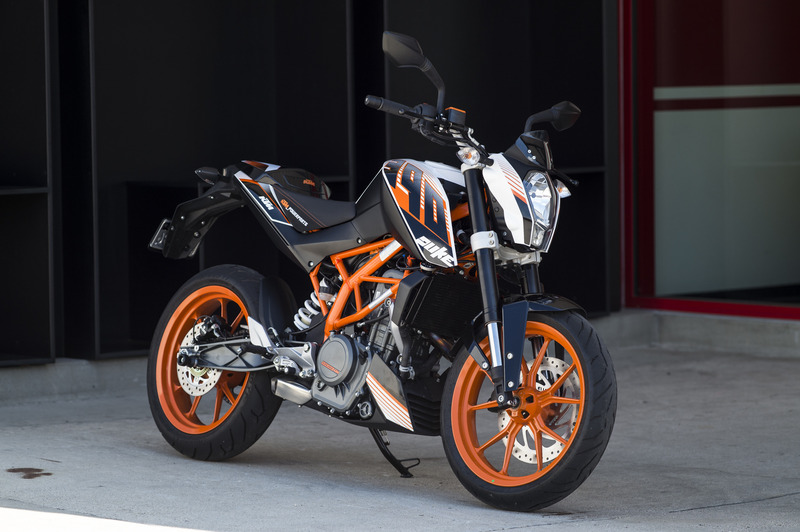 2015 KTM 390 Duke, Tackle the urban jungle with precision. 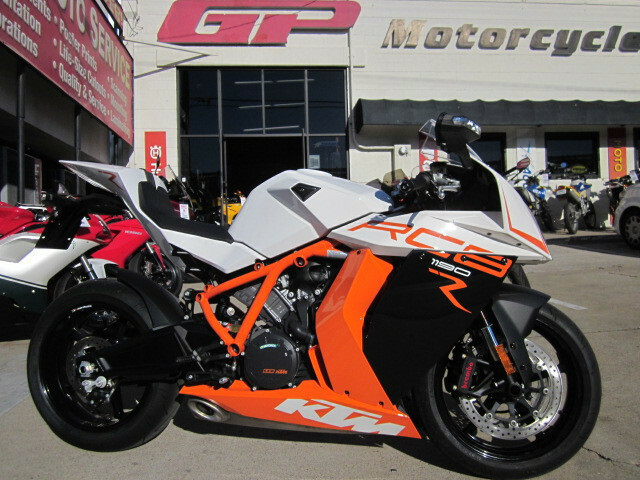 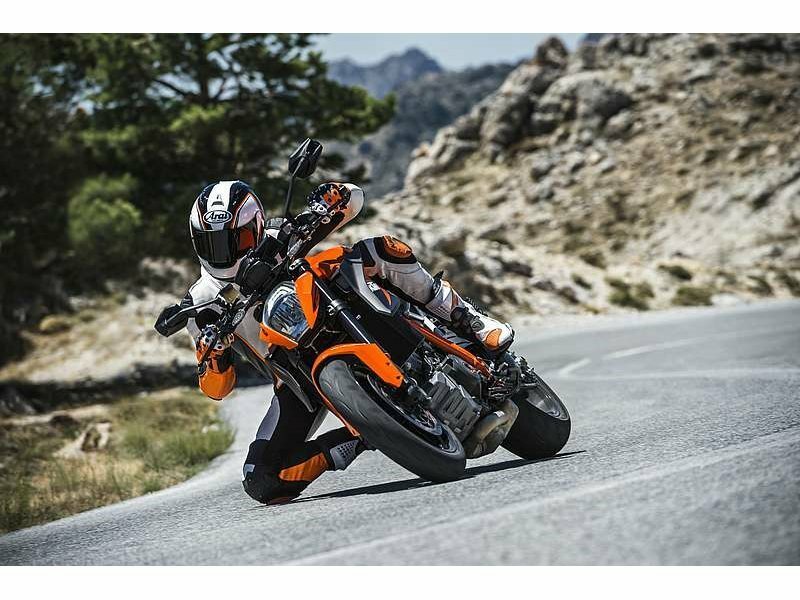 The 390 Duke features the power and the performance of a much larger motorcycle without all the weight and unnecessary fairings. 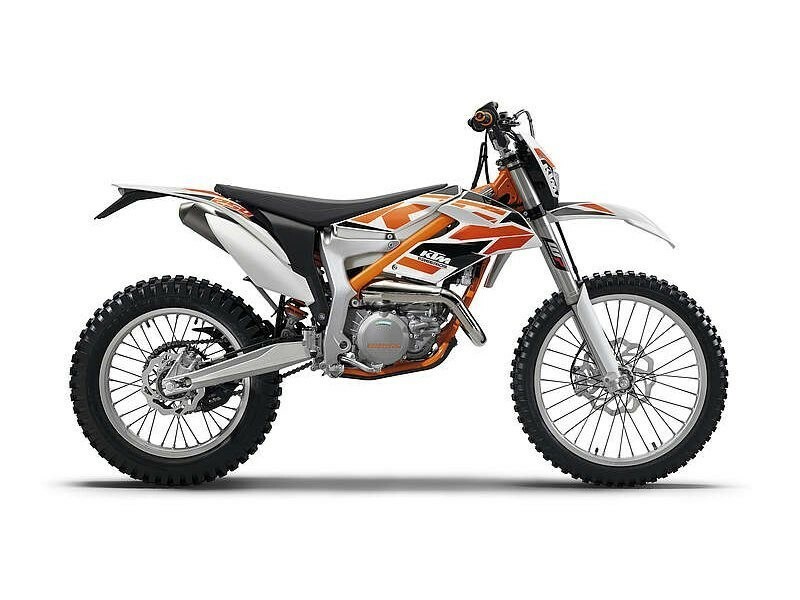 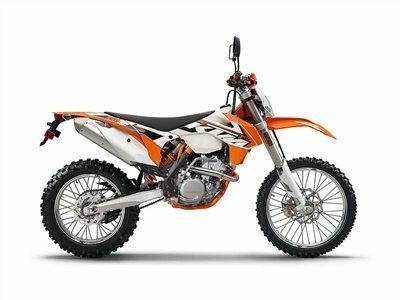 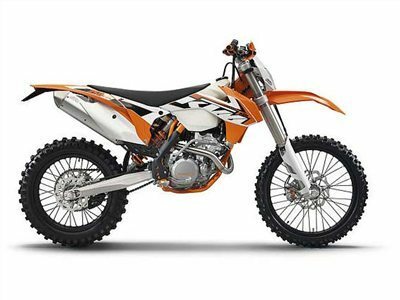 The 300 XC combines massive 2-stroke power, unrivaled torque and the superior handling of its chassis to make it a top choice in extreme off-road conditions. The compact 2-stroke engine supplies the best performance that money can currently buy. 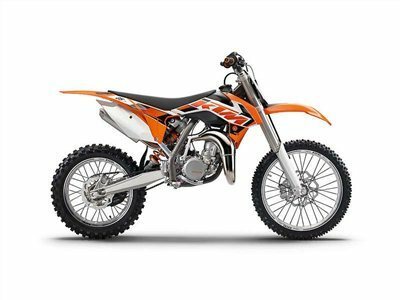 In MY 2015, the 150 SX can bare its teeth even more effectively at the 250cc 4-strokes with its strengthened engine – not least, thanks to its unbeatably low weight.